If you're heading down to the beach to catch the sun before autumn really takes hold, make sure you pop into Arancino on Passeig Joan de Borbó, to try their very tasty food. We've been meaning to check it out for ages but we were trying to behave ourselves on the 'eating out' front (way too easy to spend a lot of money doing that in Barcelona). We finally succumbed to the temptation on Monday night. The basic idea is to bring a taste of authentic and inexpensive Sicilian food to Barcelona. It's not a restaurant, more of a take away, but that's ideal if you want to have a chilled day on the beach without spending too much, or if you're lucky enough to live just around the corner, like us. 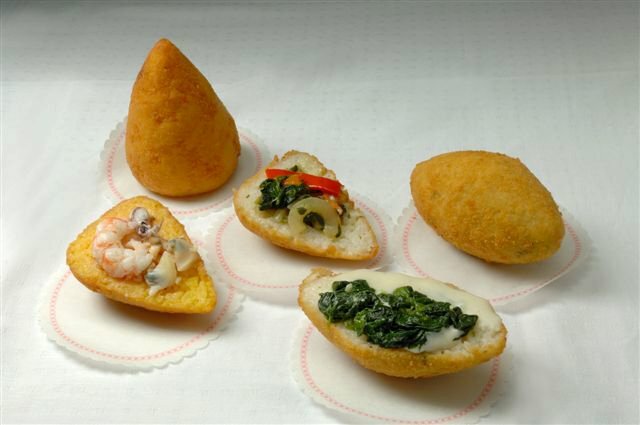 The main item on the menu is the arancino. 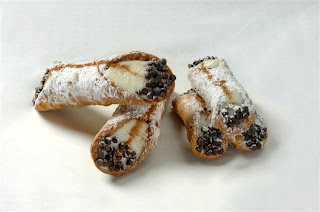 I've sadly never been to Sicily so I've never had one of these before, but I think they may be my new addiction. The website describes them as a 'fried rice ball with a diameter of 8-10 cm, filled with meat sauce, mozzarella, peas and varied ingredients'. That doesn't really tell you how delicious they are, but oh my lord, they really are. Crunchy on the outside and melt in the mouth gooey goodness inside. The ragu is very tasty, a real tomato taste, not at all synthetic. So filling too, don't make the mistake we did of ordering 3 of these between the two of us, one each would have been more than enough. (Our eyes are always bigger than our bellies, which is saying a lot). 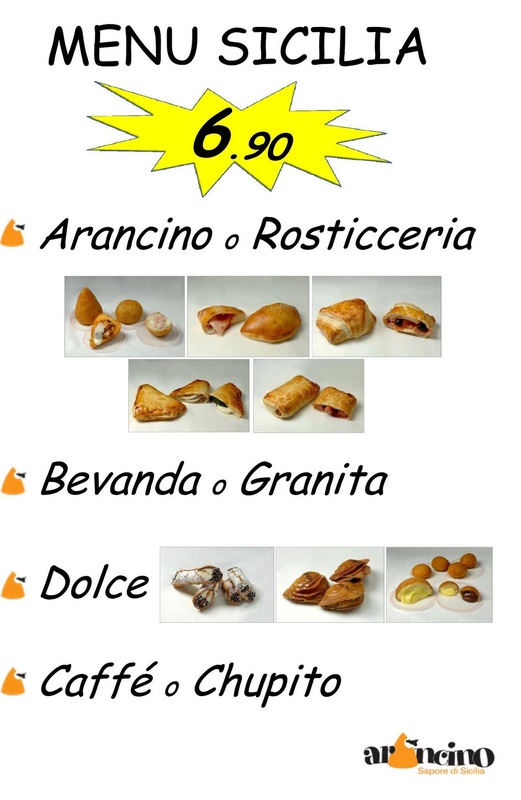 They have a great deal on at the moment too, which gives you an arancino, cold drink or granita, dessert (try the cannolo) and coffee or chupito for 6.90 euros, very good value indeed. I think this is a summer offer so get down quickly to grab it. I'm going to have to limit my intake of the arancinos, as they're probably very calorific (is that actually a real word, by the way? 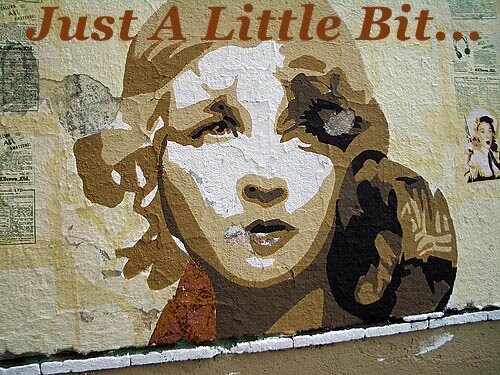 ), but I know I'll be back for more. They're too good to resist for ever. By the way, all the photos above are from Arancino's website as we were starving and couldn't wait to get stuck in, I couldn't be bothered to mess around with the camera. I will take some myself next time (maybe). 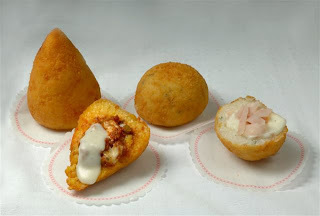 O,my,those aracino balls look & sound totally delicious!I first read about them in one of Frances Mayes books....drool!I'll have to try amking my own,as Sicilian restaurants are few and far between in this country!